Fourth of July is my favorite holiday after Halloween. Living in an historic New England town is the perfect place to spend the holiday. I’m kinda bummed our house isn’t as far as long as I hoped. I really wanted to have a big 4th of July bash in our backyard. Maybe next year? 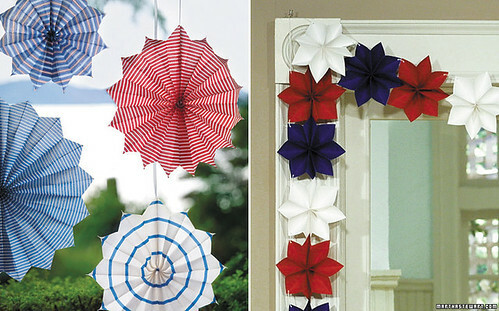 If I was having a big party I would make some of these diy crafts from Martha Stewart. 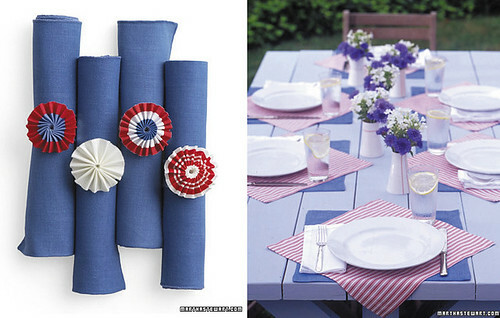 Check out related links for more 4th of July party ideas. i sarched "stripe" on the internet, and found your blog. im Ai. im living in Tokyo and im studing grafic design. actually im a web designer now but i had never studied desing at school. 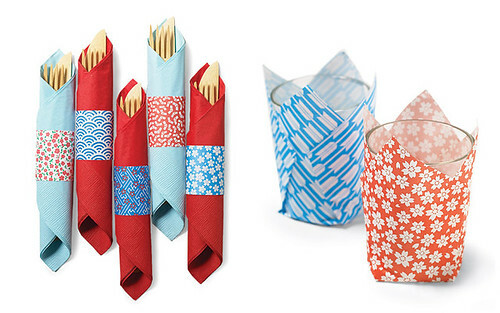 i read that you studied design and pattern and you like stripe. so i think i can enjoy to read your blog! if i can anderstand English ..haha! but ill try! try to read your blog.